Set the WORLD RECORD for the WOBBLE! 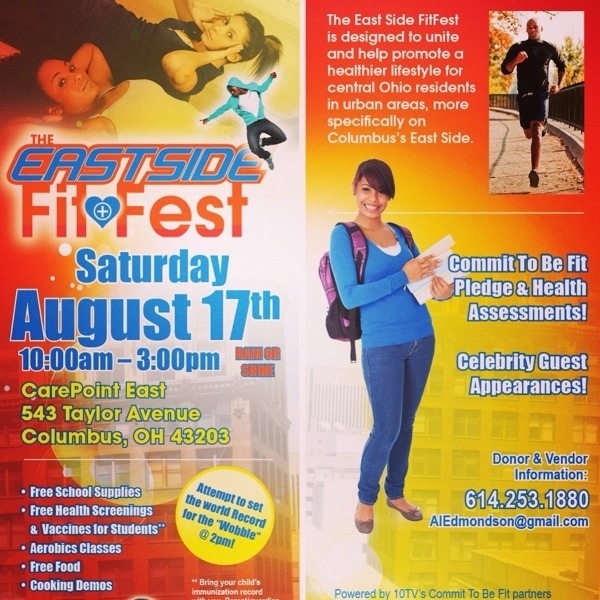 TOMORROW @ CarePoint 543 Taylor Avenue, Columbus, Ohio (Saturday August 17th, 2013): Attempt to SET THE WORLD RECORD for the WOBBLE @ 2:30pm !!! 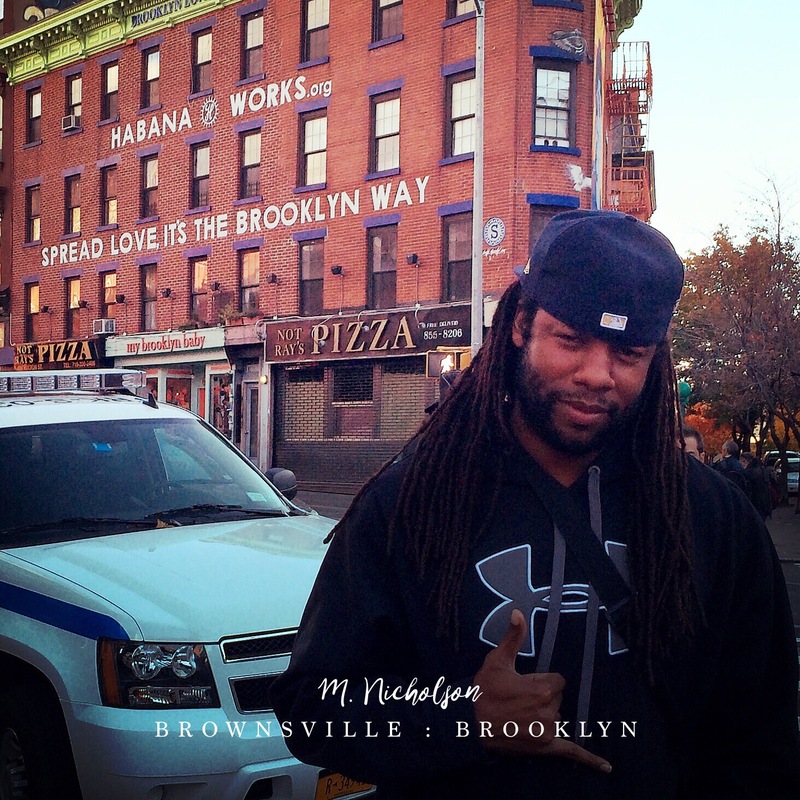 Mike Nicholson of M. Nicholson Hip Hop Fitness will be instructing starting at 1:30pm #wobble #fitness #exercise #phlexfitness #MNHFF let’s do it. Come out and let’s dance!! !